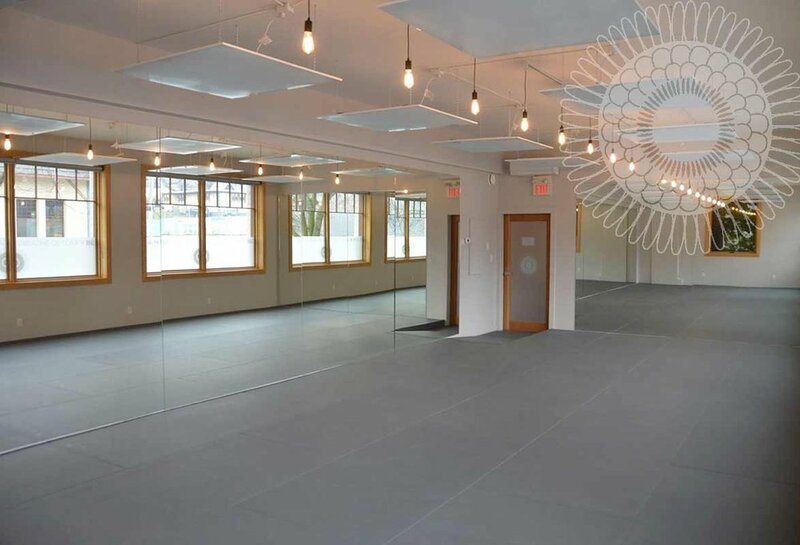 We offer alignment based Hatha Hot Yoga, Core Power, Vinyasa Yoga, SATTVA Flow & Yin Yoga Classes each week with experienced and Certified Yoga Instructors. We are passionate about the environment and strive to provide a clean modern eco facility. Our intention is to share our knowledge and offer the light of yoga to our community.